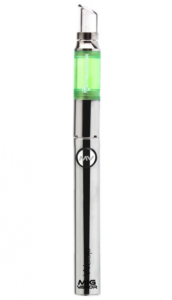 The Bug RX Oil Vape Pen is an amazingly powerful yet compact vape pen that can handle oils of all viscosities. Thick or thin, the Bug RX will get the job done. 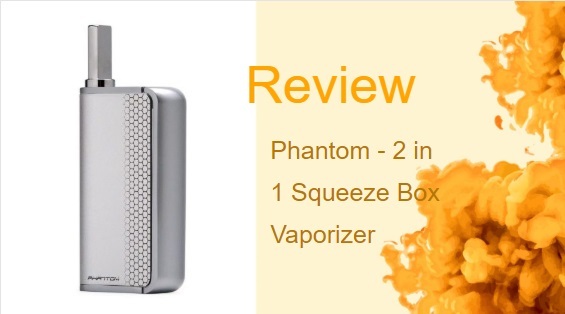 It provides relief from the cheap replaceable cartridges that come in most vape pens with its easy top fill cartridge with anti-leak mechanisms to protect both the vaper and the vape. Despite its super small size, it is capable of packing up to 2 milliliters of oil at a time, proving that good things can come in small packages. The Bug RX comes in two traditional colors– black and silver. 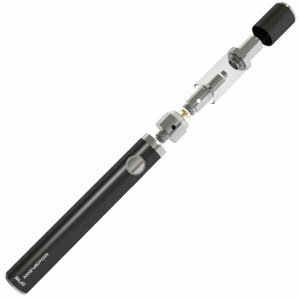 It is so easy to use that it makes a great vape pen for individuals just beginning to dive into the vaping world. 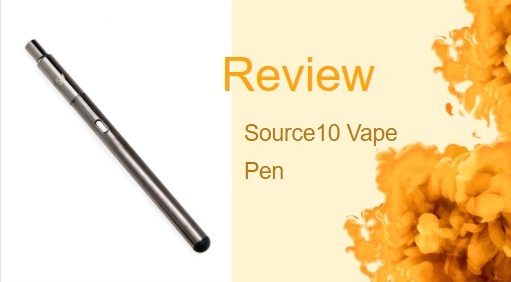 Yet, it is such a high quality and powerful pen that it is adored by experienced vapers as well. Along with their purchase of a Bug RX Oil Vape Pen, users get a lot of extras. 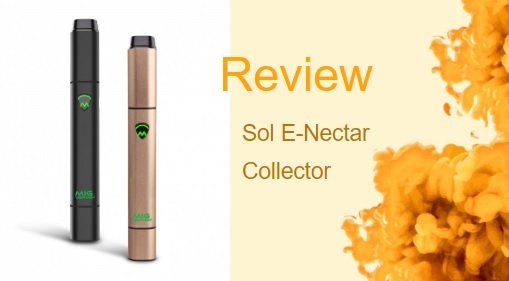 These additional perks include the Bug RX 1100 mAh battery, one USB charger, one Bug 1.2 ml tank, one stealth anti-leak magnetic cap, a 1.2 Ω atomizer coil, and a gift box. The purchase also comes with a 30 day money back return policy. This allows users to change their mind after their purchase and send the Bug back for a refund within 30 calendar days of its delivery date. 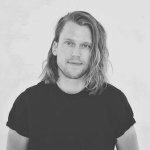 The Bug RX is so incredibly easy to use. It has one large button on its exterior that vapers can press to turn the device on and off. The vape pen was also strategically designed with a larger than average opening. This wide mouth makes refilling the e-liquid container easy for even those with the worst hand-eye coordination. The device is so easy to use that a beginner vaper could pick it up and figure it out in no time, even without using a manual. The Bug RX also travels very well due to its magnetic anti-leakage cap. The vape pen can easily be thrown into a pocket or a bag without worries that oil will spill everywhere. This could potentially cause damage to the unit, or to its method of transportation, whether it is an expensive purse or a beloved jean jacket pocket. Additionally, the vape pen’s small size makes concealing the unit easy. Vapers can vape discreetly nearly anywhere. For such a small device, the Bug RX sure manages to pack a lot of power. Its 1100 mAh battery allows the Bug RX to reach up to 22 watts. 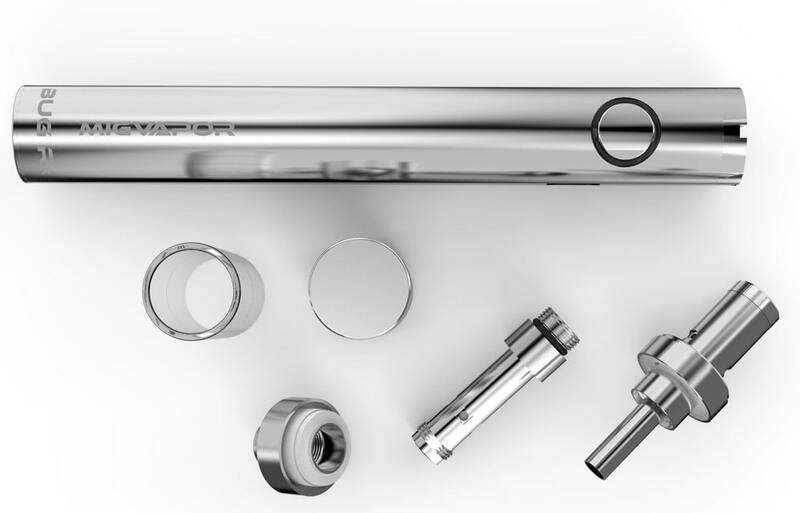 This high wattage is able to vaporize oils of any consistency– even thick ones that clog up most other vaporizers. The replaceable coil ensures that when renewed regularly, the device is always running in tip-top shape. Unfortunately, the coils are sold separately, which is the major con of this vape. However, they produce high quality tasty and smooth vapor that helps make up for this. 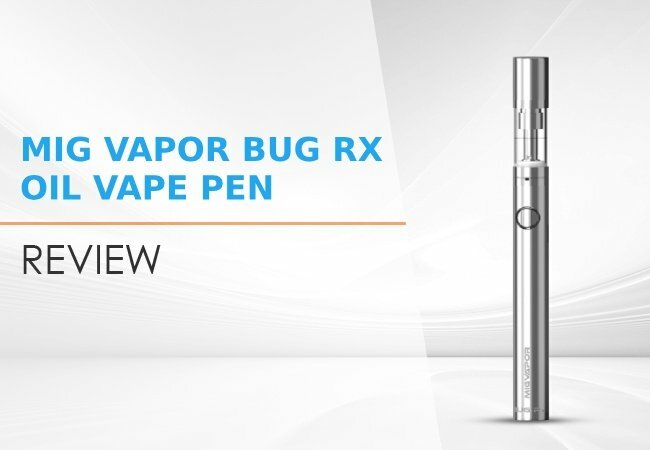 The Bug RX comes in two different colors– black and silver, which appease vapers who love the traditional look. Towards the top of the oil pen the tank can be found, which is clear and allows vapers to see into the inner workings of the Bug. The outside of the pen features a large button that can be pressed to turn the unit on or off. It looks sleek and sophisticated with its simple design. It is also super lightweight and small. It feels very comfortable into the palm of a hand and is highly stealthy. The magnetic cap of the device makes it easy to take on and off, even in the dark or a moving car. 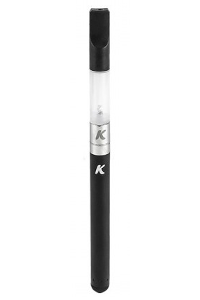 The KandyPens Slim Vaporizer comes at a slightly cheaper price than the Bug RX, but not really enough to make a difference. A benefit of the Slim Vaporizer is that it is able to heat in 5 seconds. However, it is not as aesthetically pleasing nor durable, and it only comes in black. This pen is also only designed for thinner oils, unlike the Bug RX. The Wasp Dab Pen is more expensive than the Bug RX. It comes in the same color options– black and silver. A benefit of the Wasp is that its charging time is only 1-2 hours. However, its battery capacity is only 900 mAh, compared to the Bug’s 1100 mAh. For vapers looking for a powerful pen, they likely will not find it in the Wasp. In conclusion, this vape pen packs great value for the price it is purchased at. It has the qualities of a standard oil vape pen. However, it has a few awesome perks that make it unique. It is suitable for both beginner vapers and experienced vape gods who are searching for a simple and portable device. 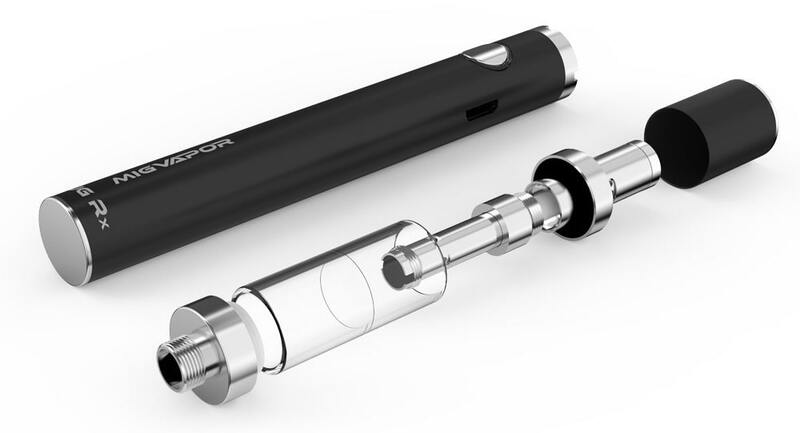 Consumers will love its high capacity 1100mAh battery and 22 watts of insane vaporization for such a small pen. After giving the Bug RX a try, vapers will see why it is loved and praised by so many.